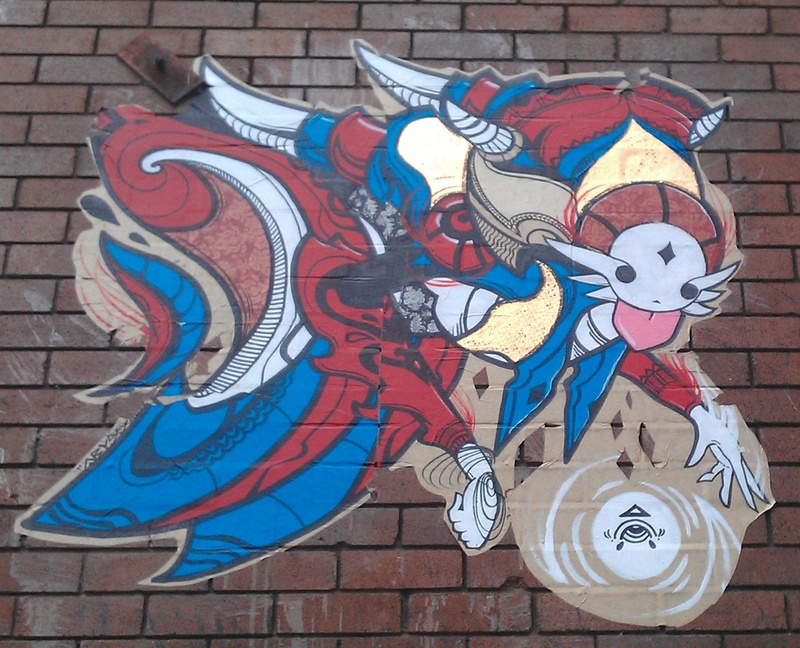 Here is some more work by Abyss that I’ve managed to snap in the city. 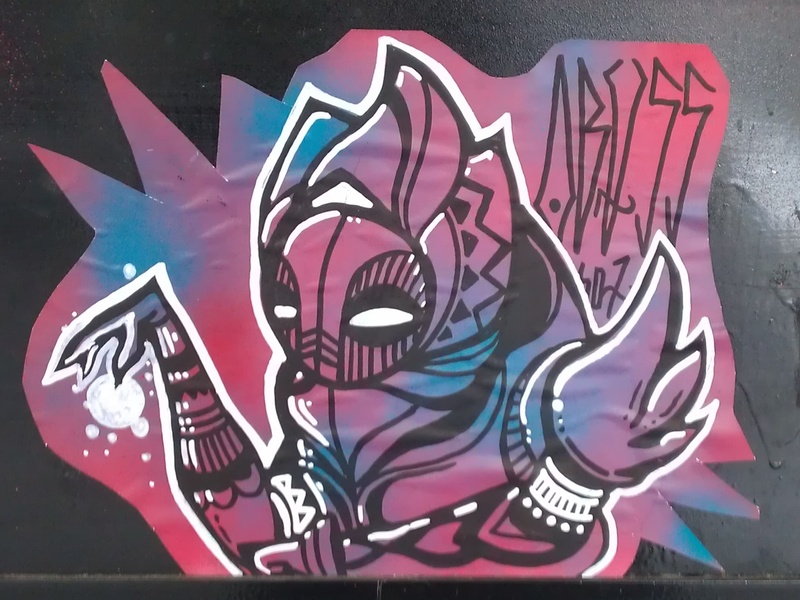 This entry was posted in art and tagged abyss, graffiti, photography, street art. Bookmark the permalink.